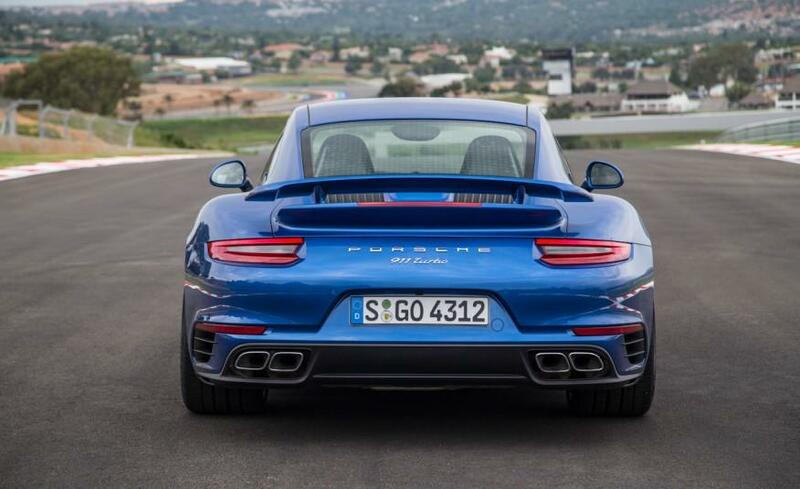 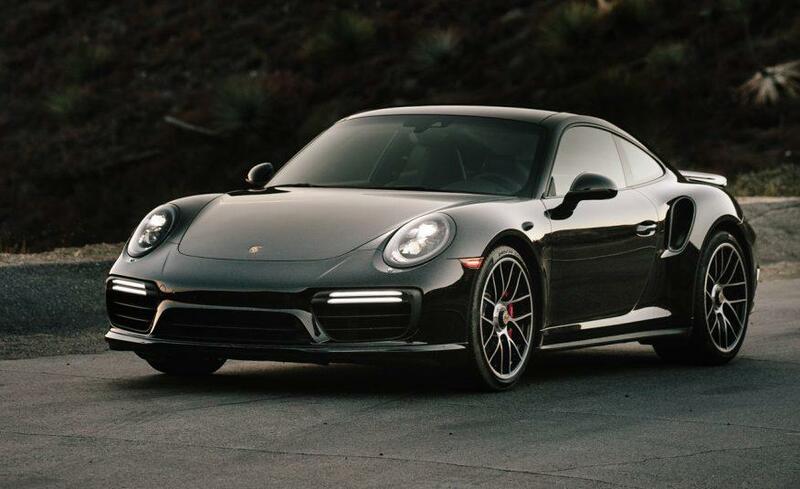 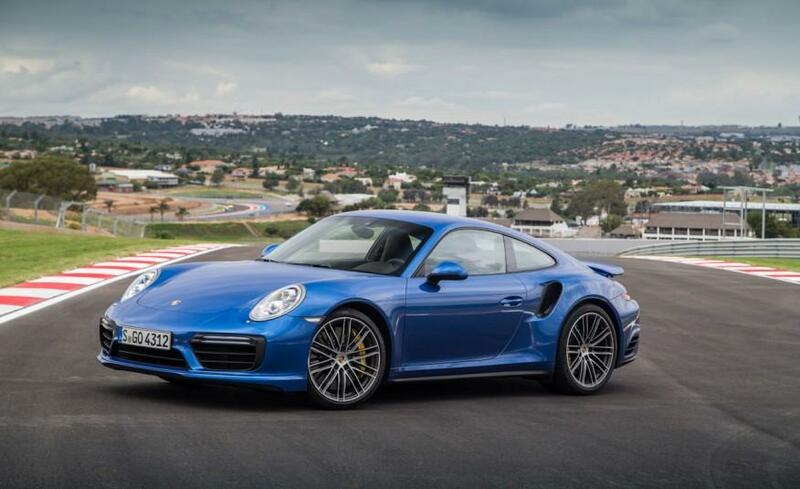 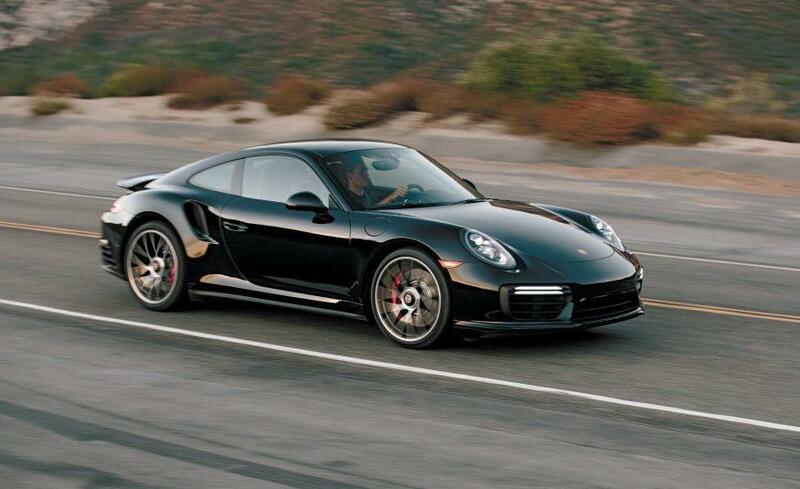 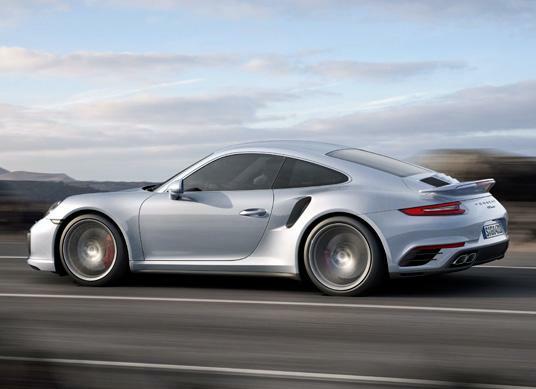 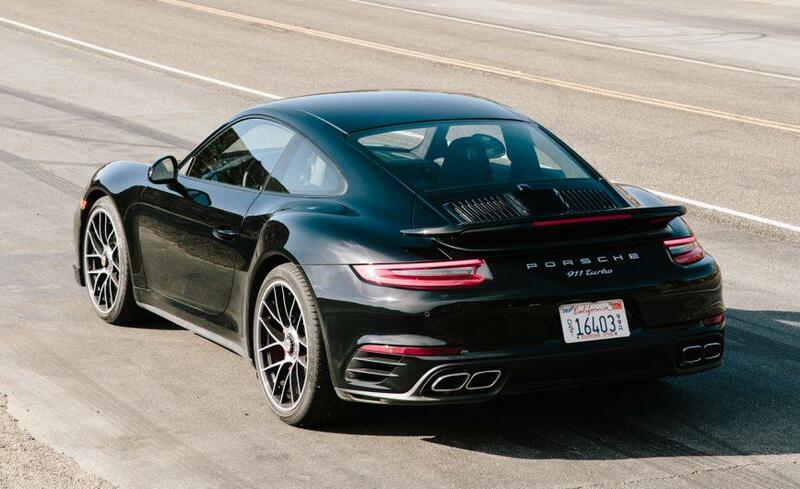 autozeitung weighed the 991.2 turbo at 1610kg. 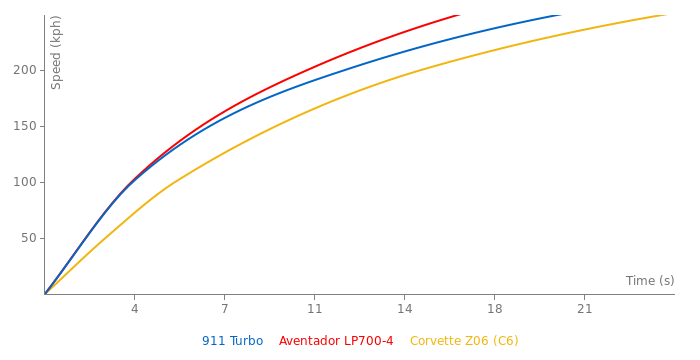 I was entering torque and topspeed from US press release (in lb-ft and mph) and this introduced some rounding errors. 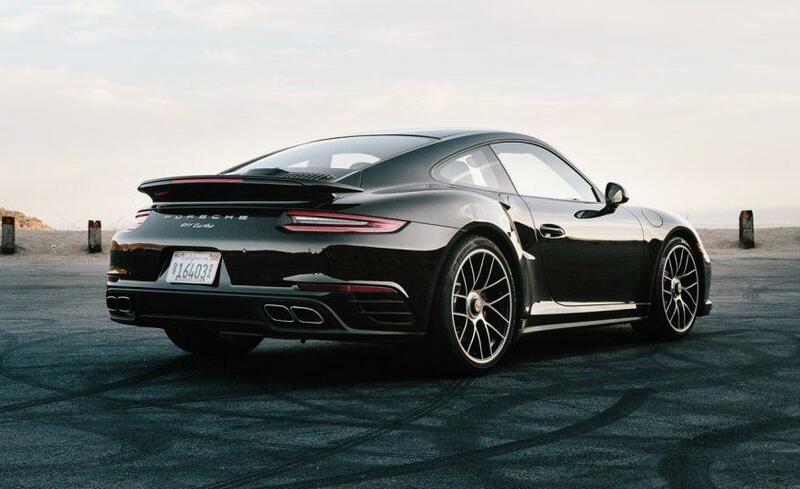 (+/- 1 kph and 1 Nm).